You live in a world dominated by the five human senses, and one that many times is the most prominent, is the sense of sight. When a person first meets you, whether in a professional or business setting, they are assessing your physical appearance. Thus, they can’t help but notice your teeth. Subconsciously, their minds are determining whether they are straight or crooked – perfectly spaced or gapped. And they will make a judgement call on your character, sometimes, based on the way your teeth look. 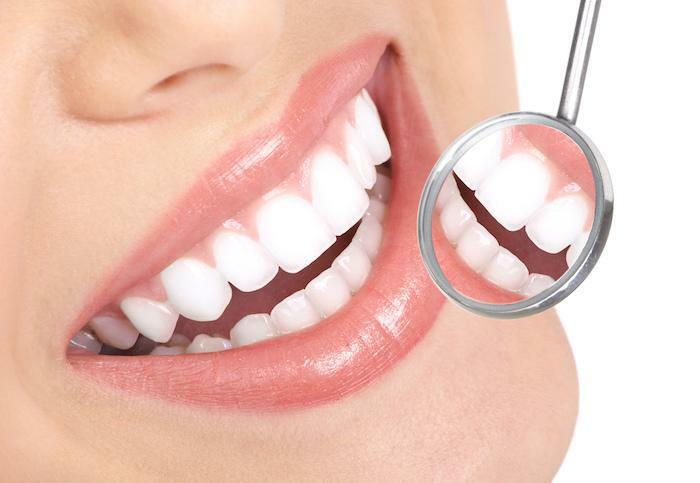 So understanding this, you want to be sure that you make the right first impression with a great smile. That’s why your dentist suggests Invisalign clear aligners to correct any flaws. 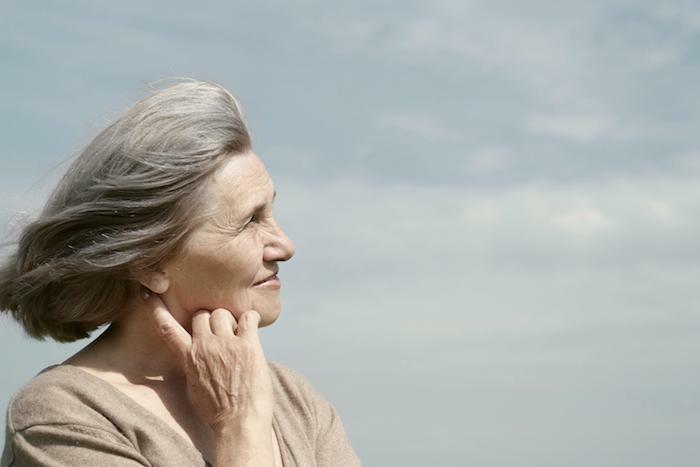 Learn more about this option and why it’s the best choice for you. 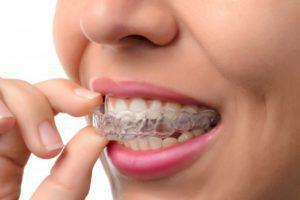 Discreet Look – One of the biggest issues people have with traditional braces is that everybody knows that you’re wearing them because of their bulky construction. 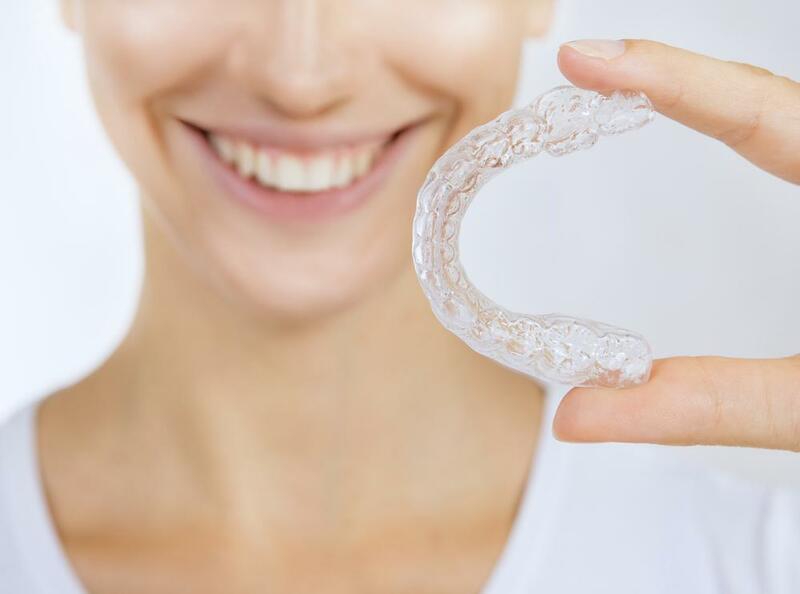 With Invisalign, however, the clear trays allow you to maintain more dignity while perfecting your smile, because they fit the contour of your teeth with their thin, custom design. 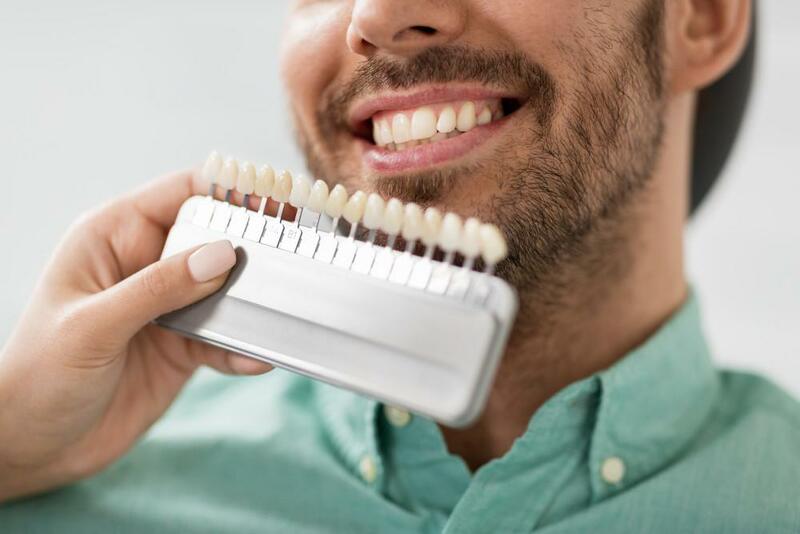 Easy Maintenance – A concern of yours is how well you can maintain your oral hygiene while adjusting your smile, because you don’t want to have beautiful teeth that will be jeopardized by tooth decay. 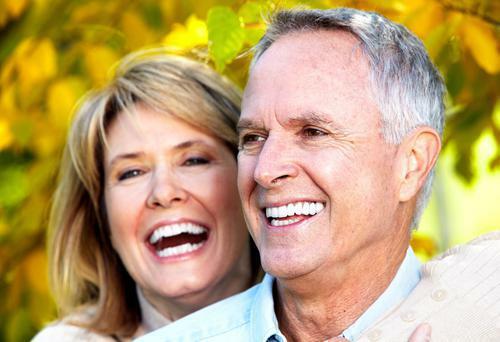 With Invisalign aligners, you can remove them to clean your teeth just as you always would. Time – Another big advantage of Invisalign clear aligners is that they require less time to perfect your smile than traditional braces, which typically require at least two years of wearing to completely correct your smile. Invisalign clear trays, however, only range from six to 18 months on average for the whole process. Beyond just the effects that your smile will have on others, it’s important to consider how having beautiful teeth will impact your opinion of yourself. It amounts to this – the better you feel about how you look, the better you’ll feel about yourself overall. And when you feel better about yourself, your physical health even benefits. Instead of feeling trapped by the limited process of conventional adult braces, consider how your dentist at Cityview Dental Arts can help infuse the confidence and swagger you desire into your smile, as he now offers the amazing benefits of Invisalign. Contact him today to learn how you can take advantage of this opportunity. A graduate of the Marquette School of Dentistry, Dr. Jeffrey Bock has over 20 years of experience as a dentist. In addition, he has completed rigorous continuing-education training in cosmetic dentistry, aesthetic restoration and many other modalities. He practices at Cityview Dental Arts and can be reached for more information through his website.